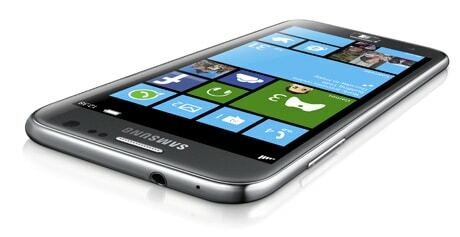 The Ativ S Windows Phone 8 smartphone, Ativ Tab Windows 8 tablet and the new edition of the Galaxy Note will all ship with NFC as standard, says Samsung. Samsung has followed Sony in announcing a series of new NFC devices at the IFA show in Berlin today. The lineup includes a Windows Phone 8 smartphone, a Windows 8 tablet and the Galaxy Note II. 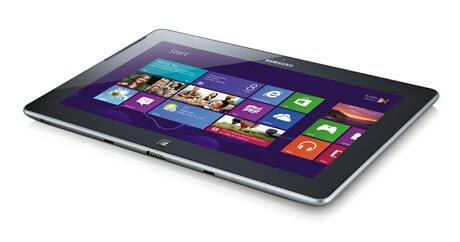 The WP8 and Win8 offerings are both branded as “Ativ” devices, Samsung’s name for its new range of Windows 8 smart PCs, tablets and smartphones. The Windows Phone 8 Samsung Ativ S features a 4.8-inch HD display and a 1.5GHz dual-core processor while the Windows 8 Samsung Ativ Tab weighs 570g and features a 10.1-inch display. 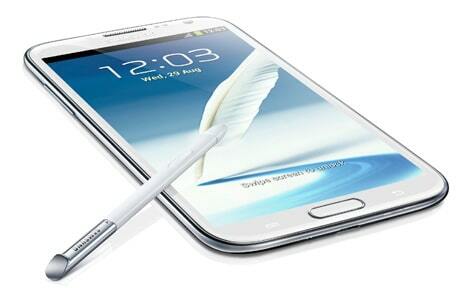 The Samsung Galaxy Note II has a 5.5-inch HD screen, 1.6GHz quad core processor and a redesigned S Pen. It runs Android 4.1 Jelly Bean and will begin shipping in October, “starting in major European, Asian, and Middle East markets”.